At the recent Arctic Cat dealer show, Tucker unveiled his second generation signature snowmobile: the 2015 ZR 6000 Tucker Hibbert Race Replica. 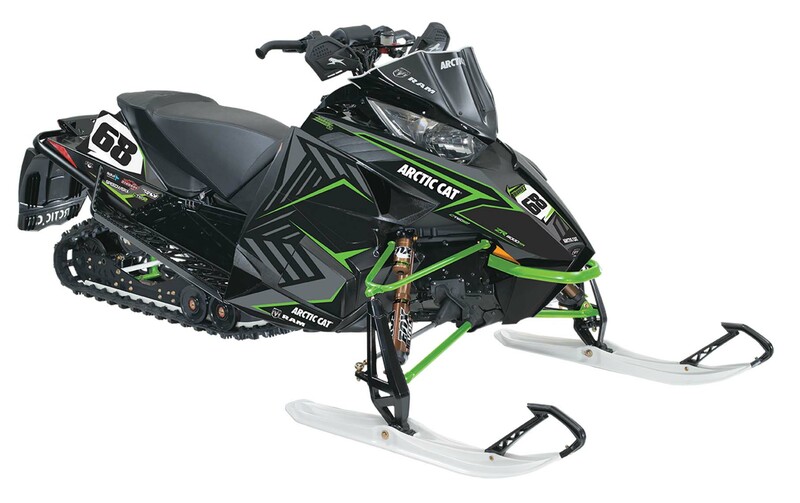 The 2015 model features Arctic Cat’s new 6000 C-TEC2 engine, proudly made in St. Cloud, Minn. Since Tucker tears up the snocross scene on a 600cc motor, he wanted to include this engine to make it a true race replica. 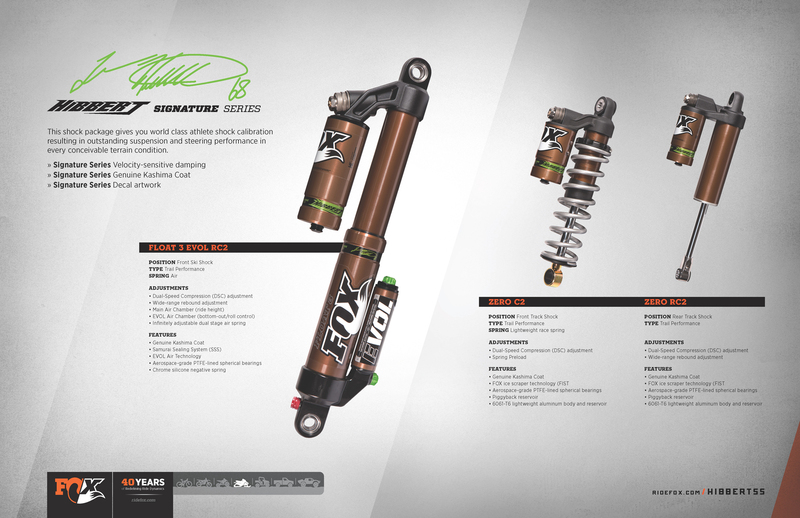 It also features his all-new FOX Signature Series front and rear shocks – the only fully Kashima coated production shocks on the market! Ordering is now open for Tucker’s 2015 Race Replica. If you’re not in the market for a new sled, you can upgrade your ride with Tucker’s FOX Signature Series suspension. Both front ski shocks and rear skid packages are available. Visit your local Arctic Cat dealer for more details. Click HERE to find a dealer near you.